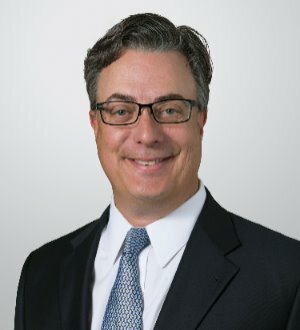 Scott C. Wallace is the executive partner of Holland & Knight's Dallas office and practices in the area of corporate finance. Mr. Wallace counsels financial institutions in a variety of financing transactions, including asset-based and cash flow lending, subordinated debt, mezzanine and structured finance transactions, as well as workouts and restructurings. He is experienced in helping clients close deals efficiently in a rapid marketplace. Mr. Wallace also represents borrowers in financing transactions, and buyers and sellers in acquisition transactions. He advises clients in a wide range of industries and economic sectors, including manufacturing, healthcare, real estate, retail, service, distribution, and oil and gas.